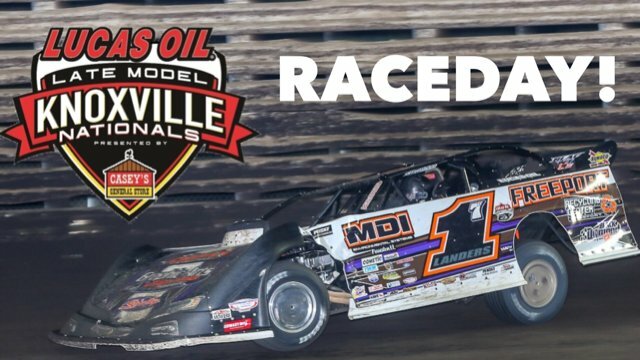 Submitted by David Smith Jr.
Late Model Nationals Start TODAY! The Lucas Oil Late Model Nationals presented by Casey's General Store kick off tonight with hot laps starting at 6:45pm, local time. Each day will host a special event for fans, too! The ticket office opens each day at 8am. Tickets can also be purchased online or by calling 641-842-5431. Grandstand gates open at 5:30pm each night. Thanks to our partners at Hoker Trucking, the $295,000 Lucas Oil Late Model Nationals presented by Casey's General Store purse just got even better! 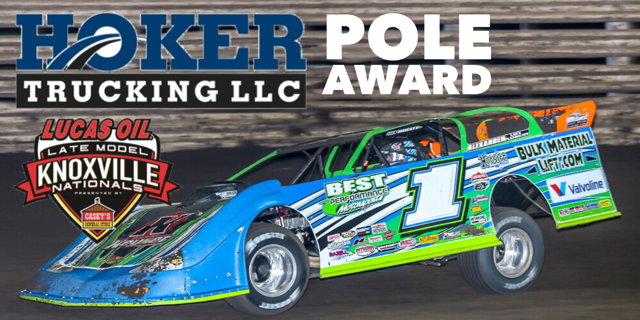 The Hoker Trucking Pole Award will reward the driver who earns the most points between Thursday and Friday and thus the pole sitter of Saturday's A-Main, with a $2,000 bonus! Mike Marlar won both the pole and the feature event in 2017. For more information on the Hoker Trucking Pole Award click here. 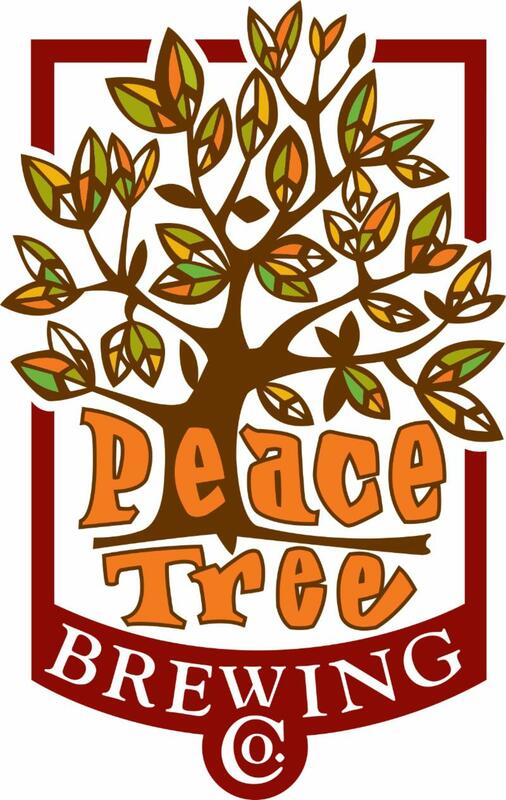 Peace Tree Brewing Company, located in downtown Knoxville, will host a pre-race Happy Hour on Friday and Saturday this week. Friday, starting at 2pm, all Mile Long Lagers purchased will be $1 off. Saturday, the same discount applies starting at 11am. The Peace Tree Beer Garden will also be open under the frontstretch grandstands during the races each night. The Peace Tree Beer Garden will offer Four-Wide Wheat, Grapefruit No Coast and Mile Long Lager. 16oz cups are $5 each. The Beer Garden will have extra seating for guests and flat-screen TVs so you don't miss a lap of the action!